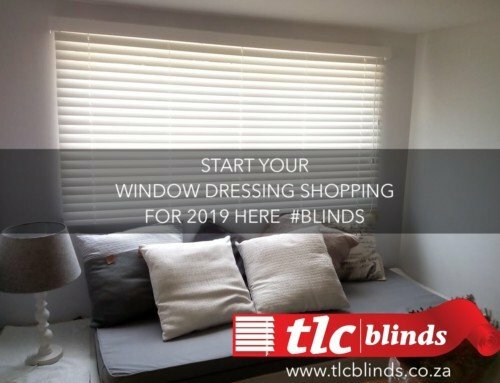 Match your blinds with something of similar colour. 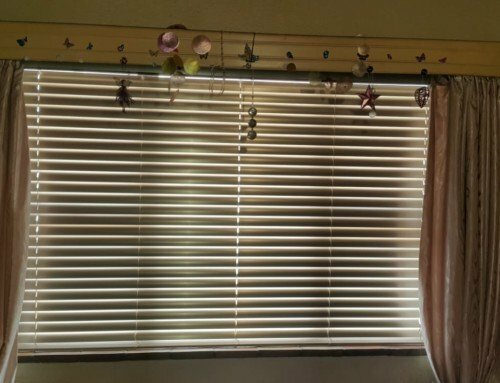 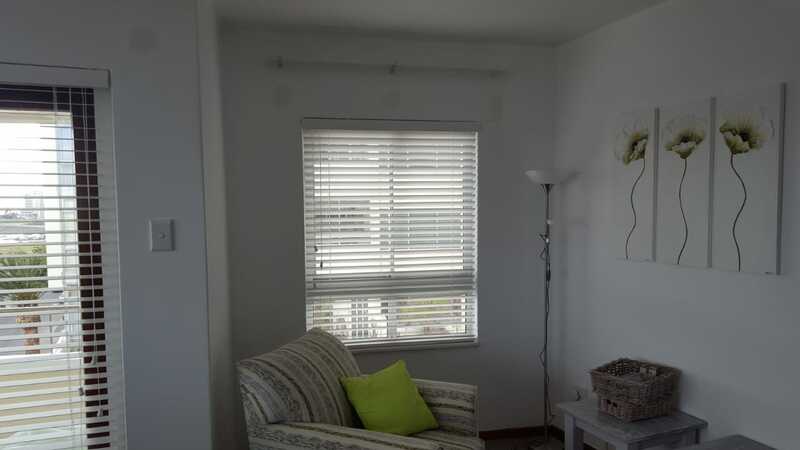 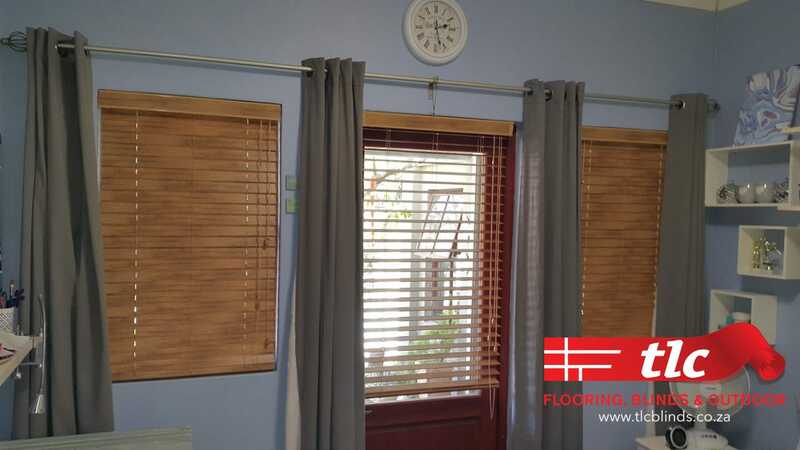 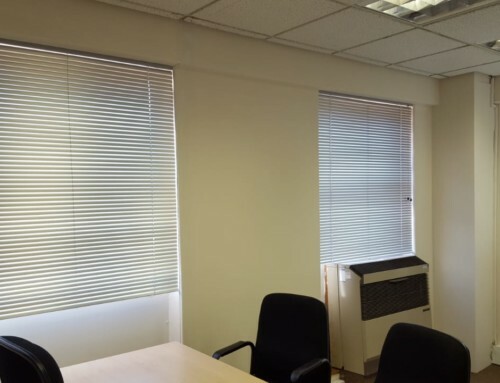 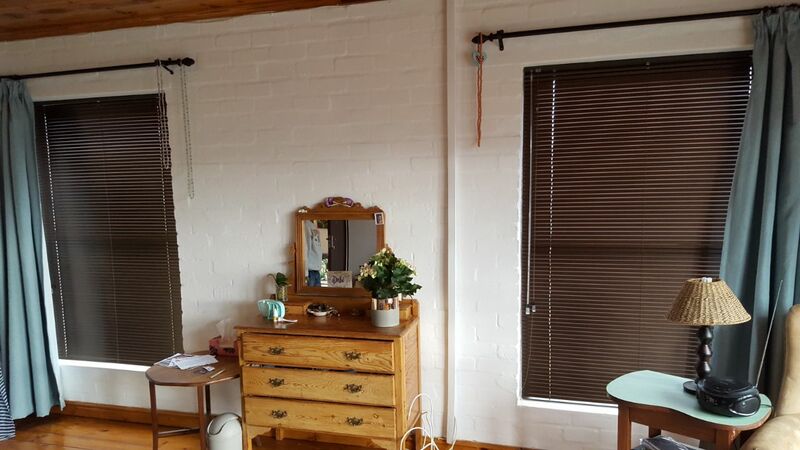 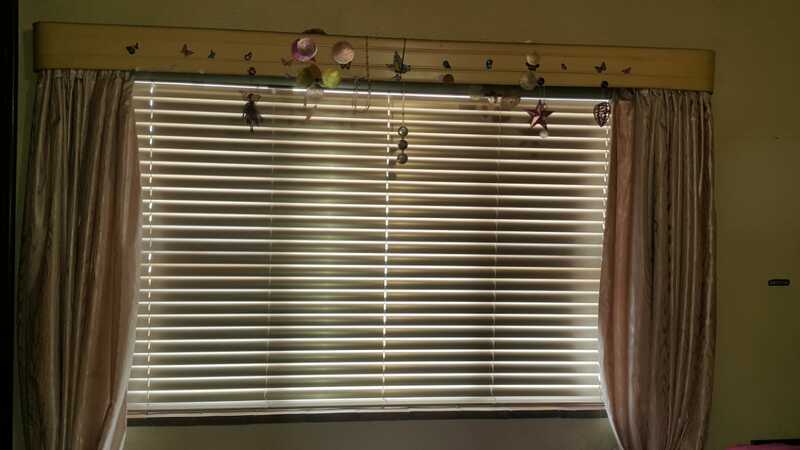 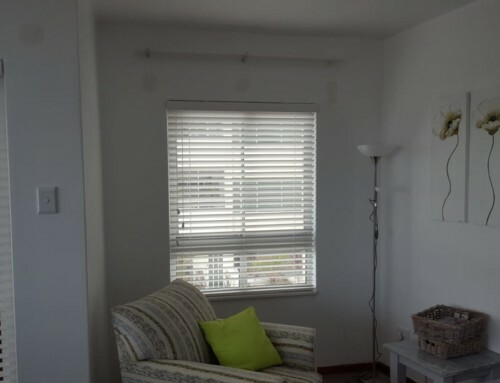 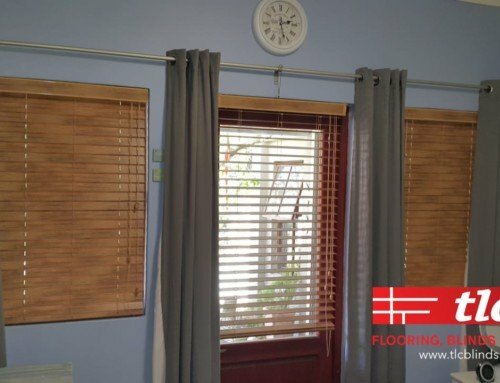 In this photo the blinds matching the colour of the curtain rods nicely. 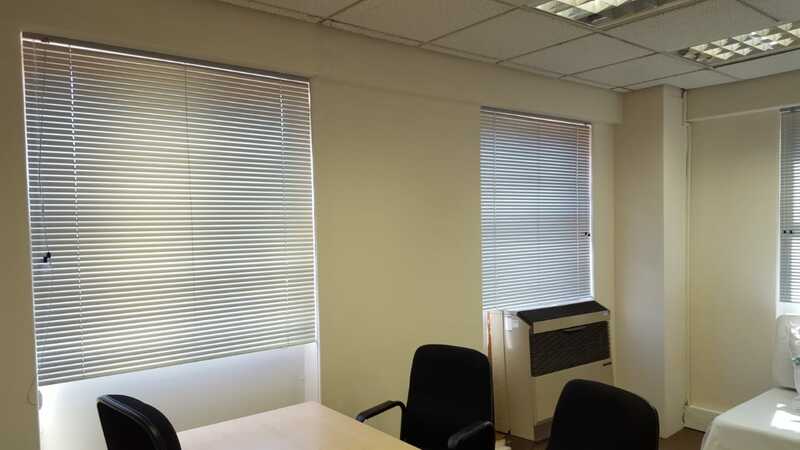 Contact us to find out more info on aluminium venetian blinds colours available.